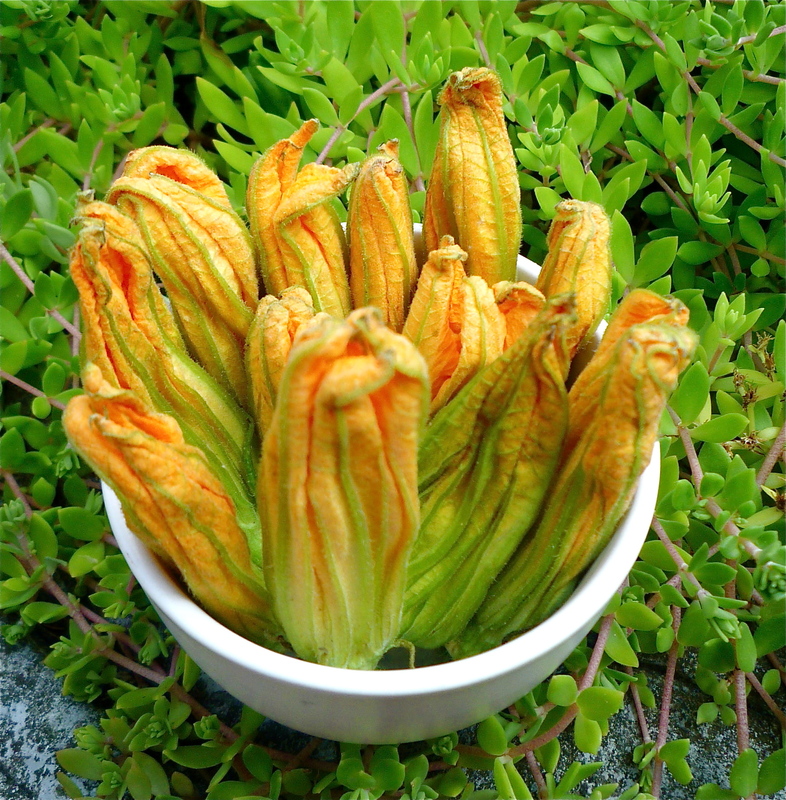 Zucchini blossoms are a rare and delicious summer treat. 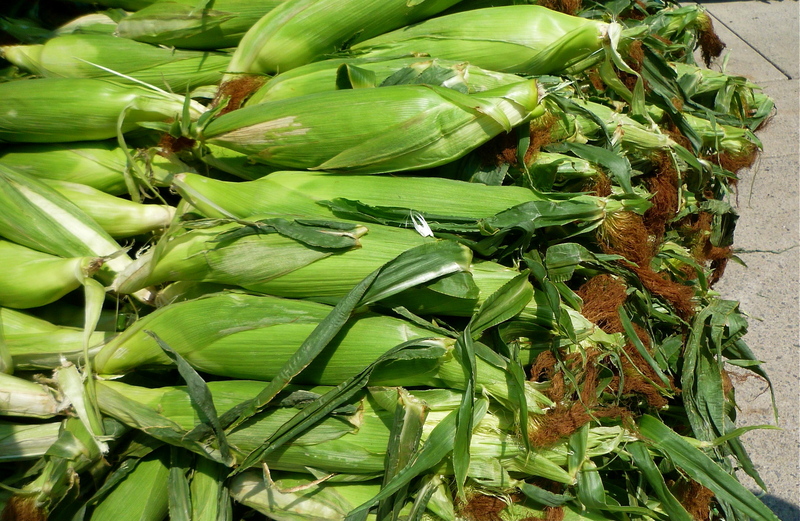 Corn has arrived at Ontario markets earlier than usual this year. I was a bit stunned to see the first local corn at the markets already. Speaking with some farmers, I learned that’s about two weeks earlier than normal this year. I bought six ears to experiment with, crossing my fingers the quality was going to be decent. The ears were on the small side but the kernels were very tender. It wasn’t as flavourful as I’d hoped but because it’s so early, I’m sure later harvests will be sweeter. My favourite way to eat corn is boiled, rolled in butter and then topped with salt and pepper. However, if you’re looking for something more elegant, try my recipe for Corn with Red Pepper and Herbs. Like corn, peaches are also early this year. I didn’t buy any this week but we’ve been having a heat wave so hopefully that bodes well for upcoming weeks (peaches love hot, dry weather). Peach Tiramisu is an elegant, no-bake dessert that showcases fresh peaches beautifully. Apricots were abundant at this week's market. 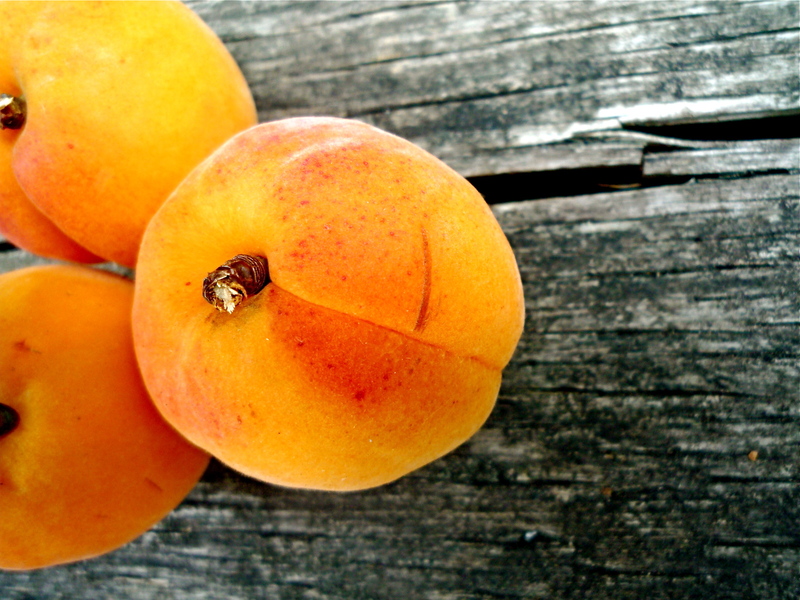 I often find raw apricots kind of bland with a bit of a mealy texture but the ones I bought today were pretty tasty. They had a nice sweet-tartness to them so I ate a few out of hand. I chose ones on the smaller side but the farmers were selling larger ones as well. Apricots are ideal for both sweet and savoury recipes; why not make some Spicy Apricot Glazed Grilled Shrimp? Fresh herbs were in abundance this week including basil, mint and dill. I keep an herb pot during the summer for day-to-day herbs but if I decide to do any large batch pickling or pesto, I’ll head to the farmer’s market to buy large amounts at a good price. To make use of summer herbs, check out my recipes for Pesto Sauce and White Bean Dip with Fresh Herbs. 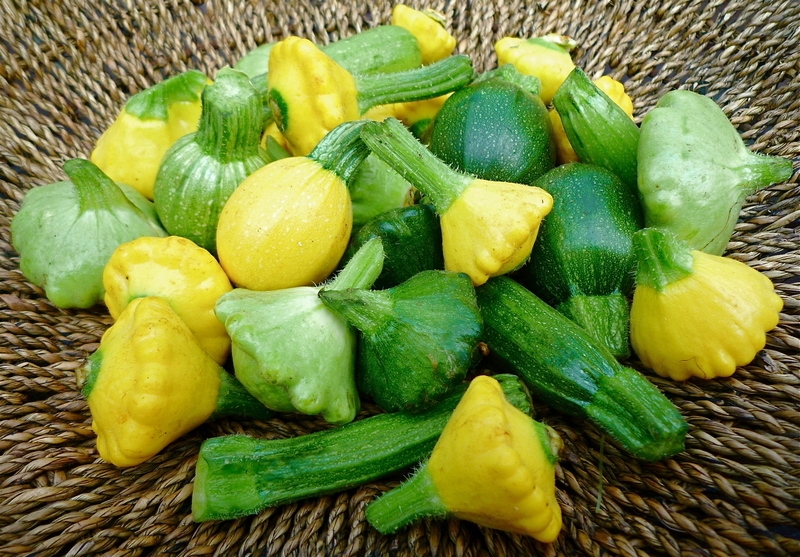 Pattypan squash and baby zucchini. I have a feeling that zucchini are going to take over many gardens this summer, judging by the number and size of them at this week’s market. Many of the yellow and green zucchini on display were already getting a little big for my taste (smaller ones tend to be less watery and are better for most recipes). Pattypan squash were also abundant this week. You can make the most of summer squash by making Zucchini Pie with Fresh Basil or a moist Zucchini Bread with Cream Cheese Frosting. I was also excited to find zucchini blossoms at a local grocer this week. They are fragile and rare but will occasionally turn up at local markets. 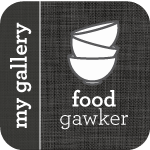 To use them, try my recipes for Stuffed Zucchini Blossoms. 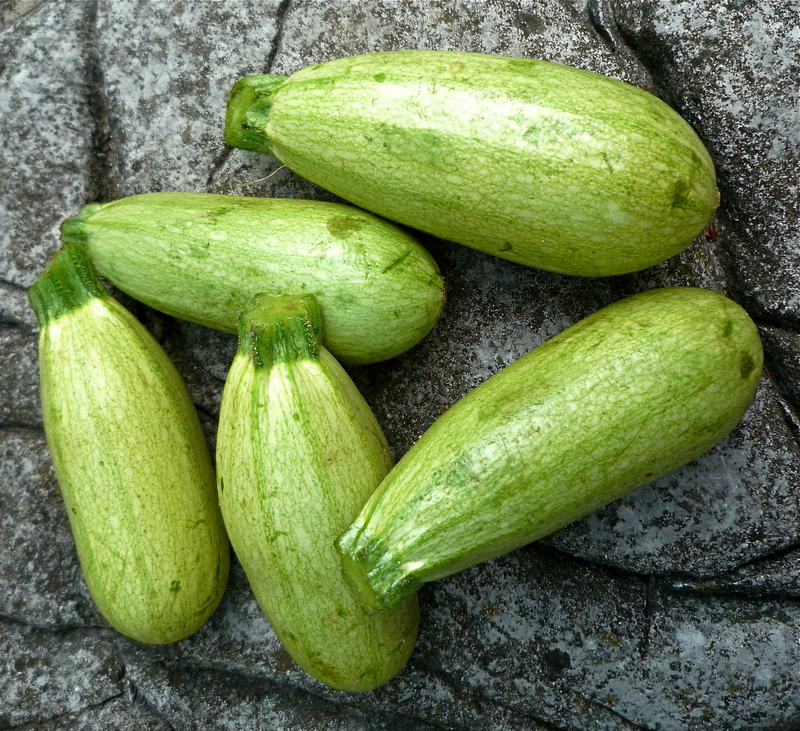 I discovered another summer squash this week that I was not familiar with: vegetable marrow (see photo below). I asked the farmer about them and learned that they are very similar to zucchini and are often stuffed with a ground meat mixture. It seems to be a popular vegetable in England. You can find a recipe for stuffed vegetable marrow here: Recipe for Stuffed Marrow with Sausage Meat. Vegetable marrow are similar to zucchini and are delicious stuffed. My husband loves cucumbers and often eats sliced cukes with a dash of salt and pepper as a snack. They also add a fresh note to sandwiches and salads. A crisp Asian Summer Slaw makes a great no-cook dinner. Some of the stalls were selling dill alongside baby cucumbers – one-stop shopping for pickle makers. Pick up some smoked salmon to make a Smoked Salmon and Cucumber Salad that is accented with fresh dill. Both sweet and sour Ontario cherries were abundant this week. While sweet cherries are imported from the U.S. each spring, sour ones are harder to find. My grandmother had a sour cherry tree in her yard so they were the only kind we ever had when I was growing up. They’re not very good raw but once cooked and sweetened, they have a tartness that is addictive. For a classic sour cherry pie recipe, check out this one from Epicurious.com: Classic Sour Cherry Pie with Lattice Crust. If you have sweet cherries, why not make a Cherry Clafouti with Almonds or a simple Cherry Almond Bread? I was told that this is probably the last week for asparagus this year. Usually by the end of the season, asparagus is starting to look tired but not this year. The stalks were thick, robust and vibrant. This was an exceptional year for asparagus and I enjoyed it in a variety of dishes. Check out the Asparagus Archives for some delicious ideas ranging from Sesame Noodles with Asparagus and Mushrooms to a rich and decadent Roasted Asparagus Lasagna.